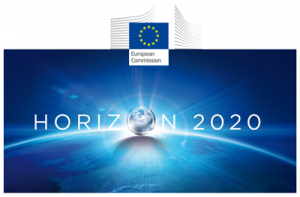 Based on its expertise and software for knowledge management, as well as the resources developed for data and metadata standardisation, integration and mining in the FP7 NanoMILE and Horizon 2020 NanoFASE projects, Biomax will support Users with protocol and metadata management for integration of their datasets into the NanoCommons repository, and will provide Users with access to tools for data mining, text mining, data curation and adverse outcome pathway elucidation. Biomax TA will support the overall improvement of accessibility and re-usability of datasets generated in EU and national projects through the utilisation of templates, metadata standards, data integration and data enrichment. The suite of data management tools available address core aspects of knowledge management, and their adoption by the community will represent an important step forward for the nanosafety community. Users own datasets will be curated, mapped to the NanoCommons community ontology and integrated into the NanoCommons KnowledgeBase in order to enhance accessibility and re-use capability.